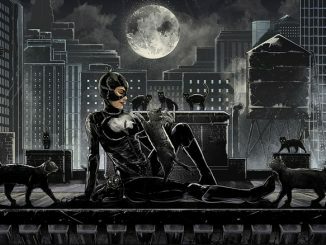 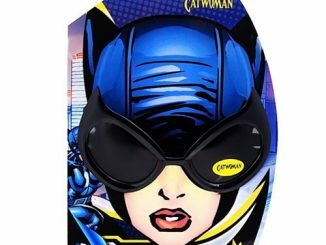 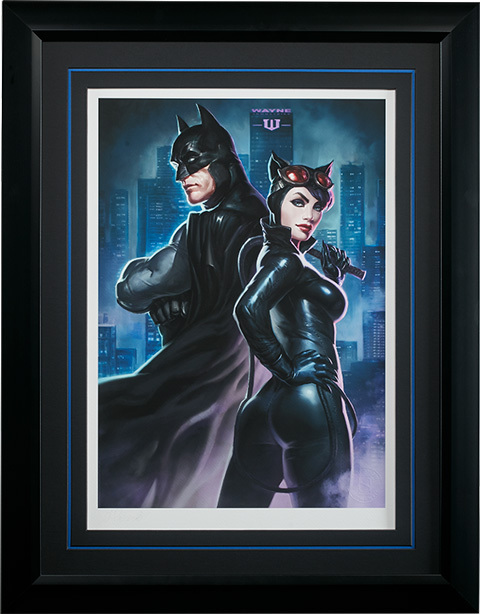 The Bat and the Cat are back to back on the Batman & Catwoman Premium Art Print. 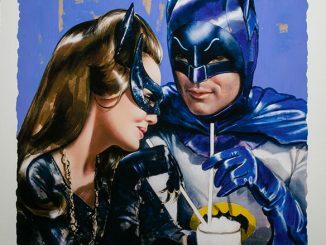 Created by artist Alex Pascenko and measuring 18″ x 24″, this eye-catching print, limited to 300 pieces, features Batman and Catwoman standing strong, trying to ignore the passion they feel for each other. 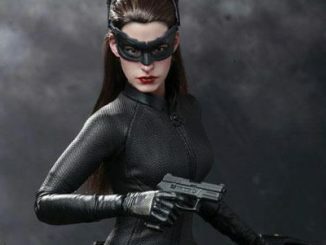 In the background stands Bruce Wayne’s business empire, which is possibly a nice shiny target for a burglar like Selina Kyle. 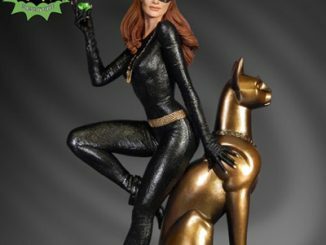 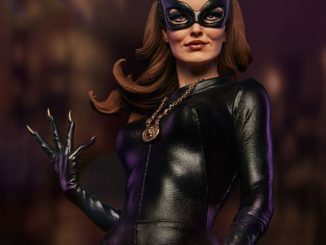 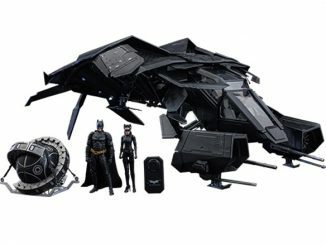 Available Mar 2017 – May 2017 at Sideshow Collectibles. 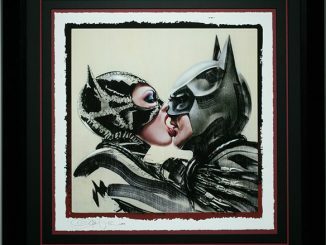 Pre-order now for $90 (unframed print) or $250 (framed print). 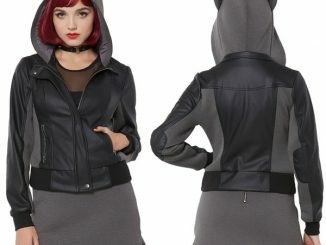 Save time and money, check out Rout.com.